In a continuing effort to expand and improve its paid ad service, Google has introduced some relevant Google Adwords updates in 2018. This renewal includes a new version of Google Adwords editor, new shopping campaigns, a type of Ad that targets Youtube users and the announcement of a whole new version of the platform by the end of this year. One of the most important Google Adwords updates in 2018 was the release of the AdWords Editor version 12.3 in May. This update includes several interesting features. Now, you can view and download search terms reports, which is a great source of keywords and negative keywords. The new editor’s filter function lets you use queries that combine filters. This allows users to find extremely specific items in Adwords. Adwords Management Experts now can also edit CSV imports, attach ad extensions at the account level (just like they’d do with campaign and ad group levels) and even edit video campaigns through the ‘drive conversions’ subtype, which can include headlines and calls to actions. AdWords Editor version 12.3 also includes a quicker policy review to upload an ad and a beta release of responsive search ads. Google Adwords new shopping campaigns have the ability to use machine learning and automation to increment conversion value. According to Google, this “offers a fully-automated solution to drive sales and reach more customers”. These new shopping campaigns will help marketers achieve specific goals. They can increase conversion value or doing so at a particular return on ad spend. These goal-optimized shopping campaigns will automatically optimize bids. They identify the most accurate audiences and determine where to feature ads in order to boost conversion value. 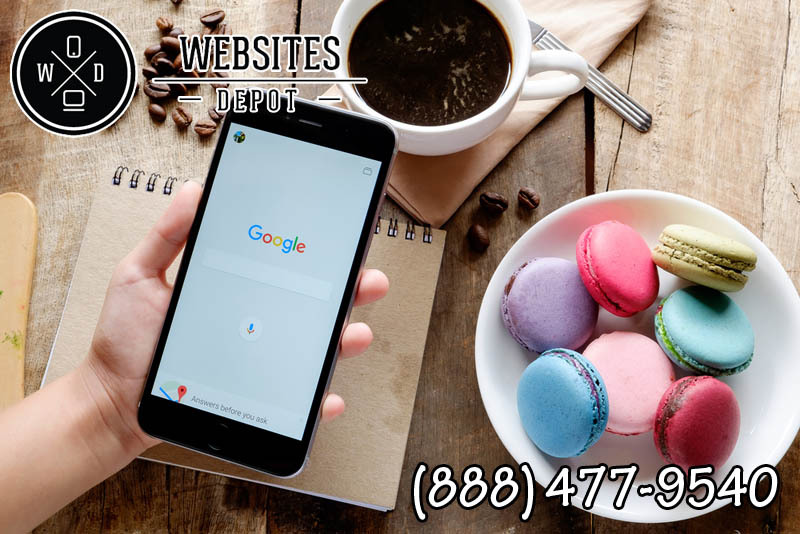 These campaigns use both shopping and display remarketing campaigns to be used on Google, the Google Search Network and Google Display Network: Gmail and YouTube. With the increment of use of Smart TVs and internet connected devices like Roku, Playstation, XBOX or Apple TV, users have spent a total of 150 million hours per day watching Youtube on TV. Youtube TV reaches 85% of American homes nowadays. Google wants to capitalize this by creating a new type of Ads called “TV screens device”. These ads will be available for AdWords and DoubleClick Bid Manager. A new ad type to aim Youtube TV users in particular was also announced. Google Adwords will also feature “light TV viewers”, a new segment aiming to users that consume traditional television the least. 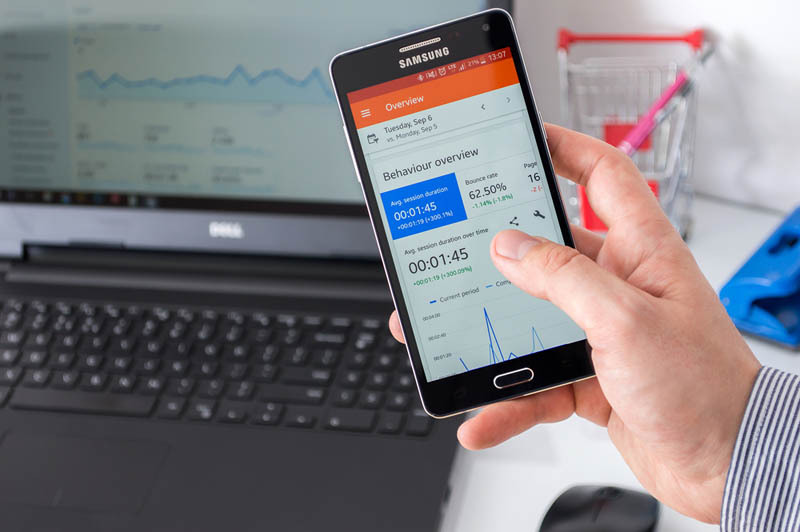 Google announced that Adwords will provide “a new experience” with the implementation of a new design, streamlined reports and the chance to create campaigns based on business goals. This new experience will replace the traditional version of Google Adwords completely. However, all reports, filters and automated rules will be automatically moved from the previous version to the new one. This major update is believed to occur in October. Google said users will receive a notification by email with all the information and resources to do the switch properly.